Millions of people, worldwide, love William Barclay's endlessly fascinating ability to unlock and reveal the meaning of the New Testament in our daily life. With William Barclay's astute guidance, the true power of James' instruction and inspiration is revealed. "Peter" is one of the best-loved books of the New Testament. Written to exiles with the love of a pastor's heart, it continues to offer comfort and hope, sustenance and encouragement to readers. James And Peter by William Barclay was published by St Andrew Press in April 2011 and is our 7446th best seller. The ISBN for James And Peter is 9780715209035. 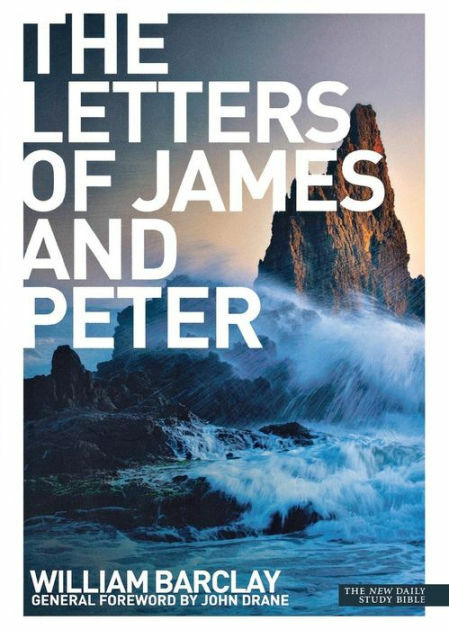 Be the first to review James And Peter! Got a question? No problem! Just click here to ask us about James And Peter.